The Virtual Lucky Money Club is located in Virtual Hong Kong. This picture was submitted by an independent contributor. 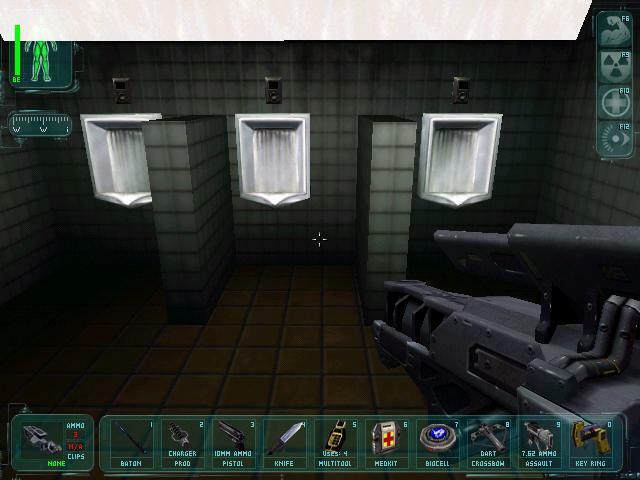 He writes: "This is a screen shot from a game called Deus EX from ION STORM... They flush, too."